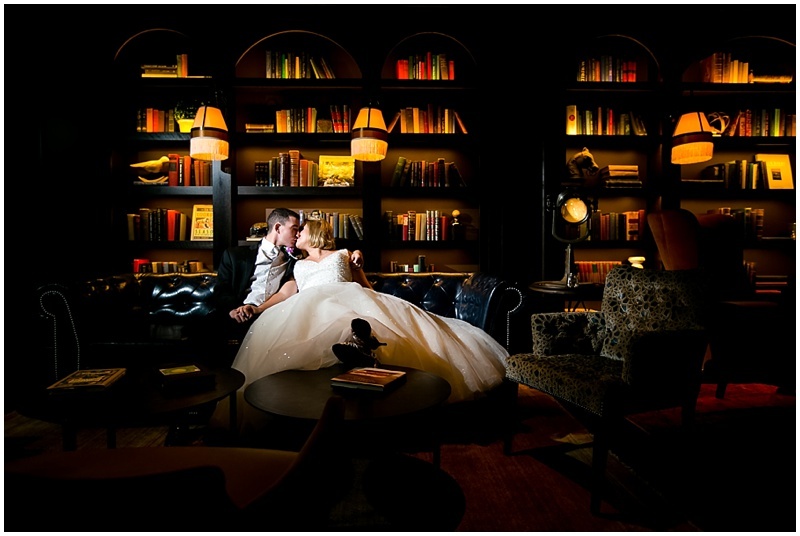 Photographers, talented ones, are a must have for every wedding or event! And we can't help but be completely smitten with photographers especially when they are fun, filled with joy, and are never with out a friendly smile. This is who I found Jeannine Marie of Jeannine Marie Photography to be. Upon meeting her, I felt that we could have been friends for some time now dating back to childhood. So I, of course, wanted to know more about her, her company and why she does what she does. Her photographs are candid and capture those moments that we all wished we could have seen but missed because we're focused on some other happenings. Hang out with us just a wee bit longer as Rosetree gets personal, well not too personal, with our friend, Jeannine (and check out some of her incredible photographs too). Q. Why are you in love with your job? 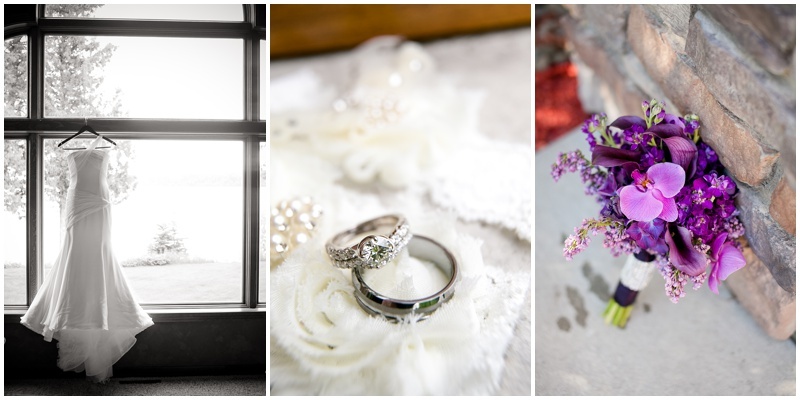 A. I LOVE weddings for so many reasons! Getting to witness couples commitment to each other in front of all their friends and family is something that is truly priceless. It is a day filled with so many beautiful moments and emotions. I am around people all day and I get to flex my creative muscles. The adrenaline starts the morning of the wedding and doesn't wind down well past the time I am home. Q. What are you loving about the wedding industry right now? A. Pinterest has taken weddings to a new level over the last couple years. 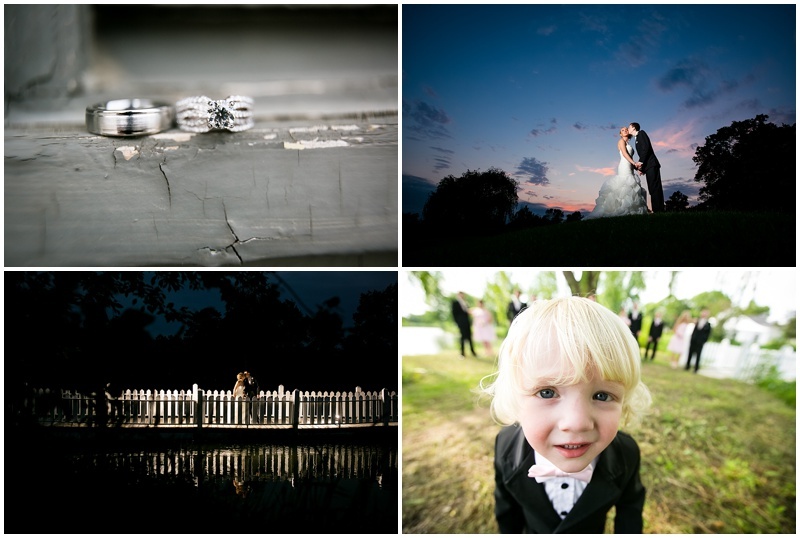 I can follow clients boards and see their inspirations leading up to the wedding day. It provides tons of inspiration for over the top details. I also believe Pinterest has given couples a more heightened awareness of gorgeous and visually stimulating photography providing greater value of a professional photographer. Q. What is your favorite part of the wedding day? A. There are so many to choose from!! Unexpected moments are my favorite. But moments I can anticipate propel my excitement, for example: the deep breath a bride has once the dress is on, giddiness of a couple walking down the aisle and the hugs and tears that come from the first wedding party and family that make it back to the couple, oh and, the father-daughter dance leaves me misty eyed most nights. Q. What advice would you give brides? A. Enjoy YOUR day. Whatever your concerns may be on your wedding day pass, them off to friends or family or BETTER YET, hire a wedding planner. In the months or years it took to plan this day it is over in the matter of a few hours. Don't waste it with worry. Q. Give us a crazy fun fact about you? We adore sharing Jeannine Marie's fabulous photographs with you and of course spending time with Jeannine Marie too! To a wonderful year in weddings and to you, our friends, Happy Wedding Planning!